A Contributor to Houghton Surname Project ? 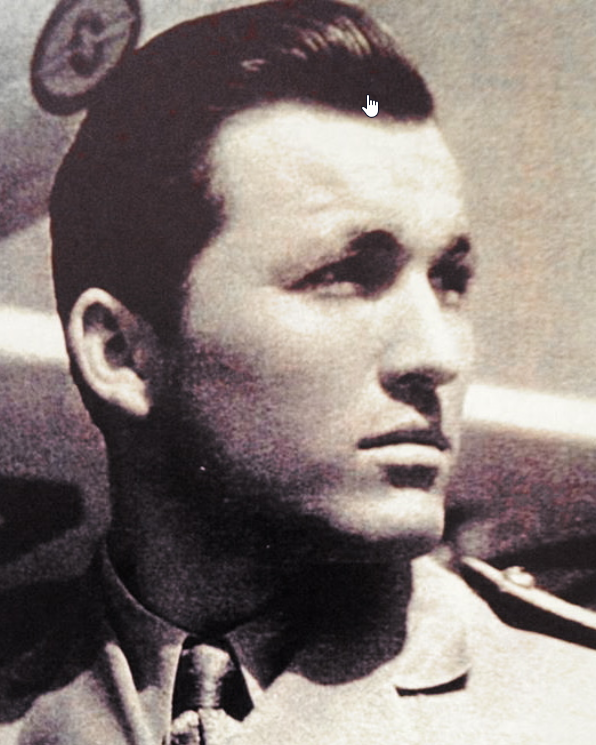 Gieulieta F. (?) married Ned Manhard Houghton, son of Eli Kelsey Houghton and Sylvia Earnistine Manhart, in circa 1919 age 21 and 18. Robert Houghton married Catherine (?) in circa 1903 age 25 and 19 at 1st mar. Catherine (?) married Robert Houghton in circa 1903 age 25 and 19 at 1st mar. (?) Houghton married Jessie S. Auckland, daughter of Jane Auckland. (?) Houghton and Jessie S. Auckland were divorced. Marriage circa 1921 age 25 and 19 at first mar. Elizabeth E. Harlan married Thomas Lenard Houghton, son of Robert Houghton and Janet Sharp, in circa 1921 age 25 and 19 at first mar. Lydia (?) married William Arnold Houghton, son of Robert Houghton and Janet Sharp, age 29 and 25. Milford C. Alsenz married Marie E. Houghton, daughter of John Wicliffe Houghton and Mary S. Koger, in circa 1924 age 21 and 18. Milford C. Alsenz married Marie E. Houghton, daughter of John Wicliffe Houghton and Mary S. Koger, in Oct 17, 1967 at San Luis Obispo Co., CA, USA. Lee Earnest Houghton Jr married (?) Bartlett. Melvin Houghton married Grace (?) in circa 1928 age 83 and 69. Grace (?) married Melvin Houghton in circa 1928 age 83 and 69. 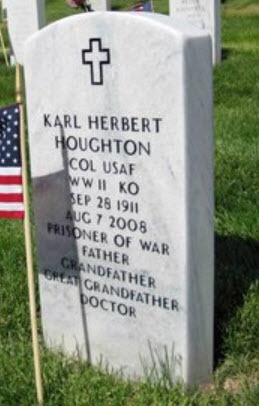 Dr. Karl Herbert Houghton M. D.
Dr. Karl Herbert Houghton M. D. married Virginia Adams in 1935. George Shepard Houghton married Jane Rosily Kellog in 1935. George Shepard Houghton and Jane Rosily Kellog were divorced in Oct, 1945. George Shepard Houghton married Geraldine Farnum in 1946. George Shepard Houghton and Geraldine Farnum were divorced in 1948. George Shepard Houghton married Mabel L. Carter in Nov 16, 1975 at San Diego Co., CA, USA. Stearl Montgomery Houghton married Nellie Sarah Franz in 1923 at Los Angeles, Los Angeles Co., CA, USA, age 31 and 16 at 1st mar. Stearl Montgomery Houghton married Eleanor V. Steiner in Sep 29, 1947 at Carson City, NV, USA. Nellie Sarah Franz married Stearl Montgomery Houghton, son of Josiah Haughton and Laura Payne, in 1923 at Los Angeles, Los Angeles Co., CA, USA, age 31 and 16 at 1st mar. Bruce Duane Houghton married Sylvia Janett Grafe.